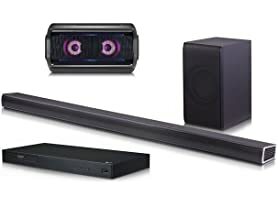 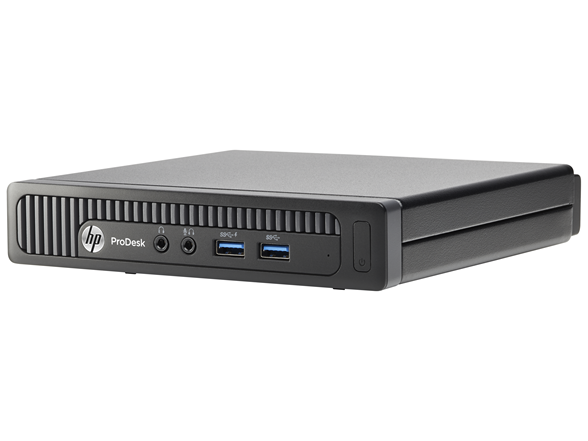 Equipped with business-class performance and security features the HP ProDesk 600-G1 Desktop Mini works with a complete line of accessories creating a smart solution for your work space. 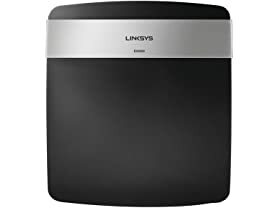 Power through your day with speed on a PC that takes up very little space. 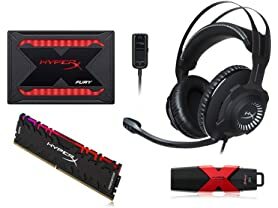 Get the latest in processing technology with Intel Core processors and Intel HD Graphics. 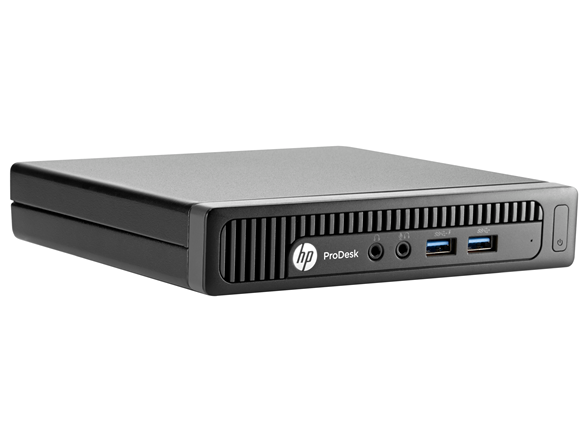 The HP ProDesk 600 Desktop Mini delivers powerful commercial-grade performance, security, and manageability at a value that lets you keep business growing. 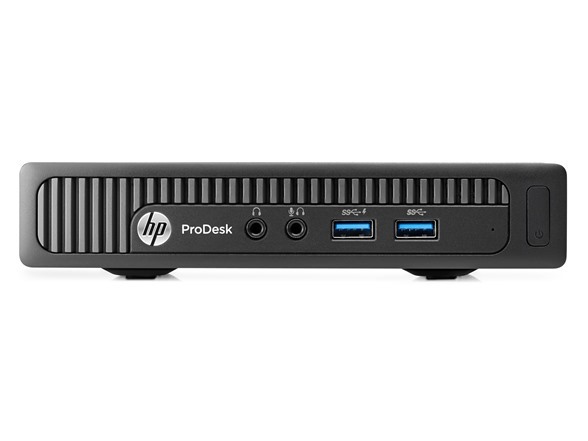 Incorporate the HP ProDesk Desktop Mini into different work environments utilizing innovative mounting, expansion, and security options4 that help you create the right solution for your work space.